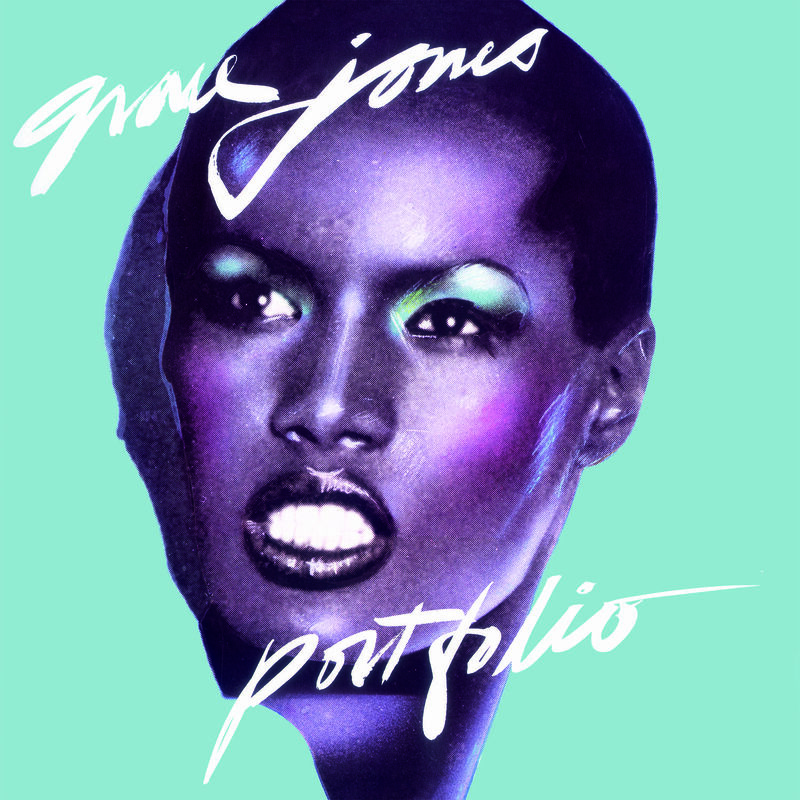 The Grace Jones box set was out this week and consists of these wonderful things… I mean look at these sleeves. Perfect. You probably don’t need us to tell you about these records but as many will know they were produced by Tom Moulton – daddy of the extended mix and a man that made long disco records for nightclubs. They are about as disco as this kind of disco gets and a great time capsule of that very exact period. As camp as Christmas and all the better for it. This boxset collates all of the various albums, 12″ mixes and B-sides and is no end of fun. For the balearic heads it has “La Vie En Rose” in both instrumental and vocal versions. 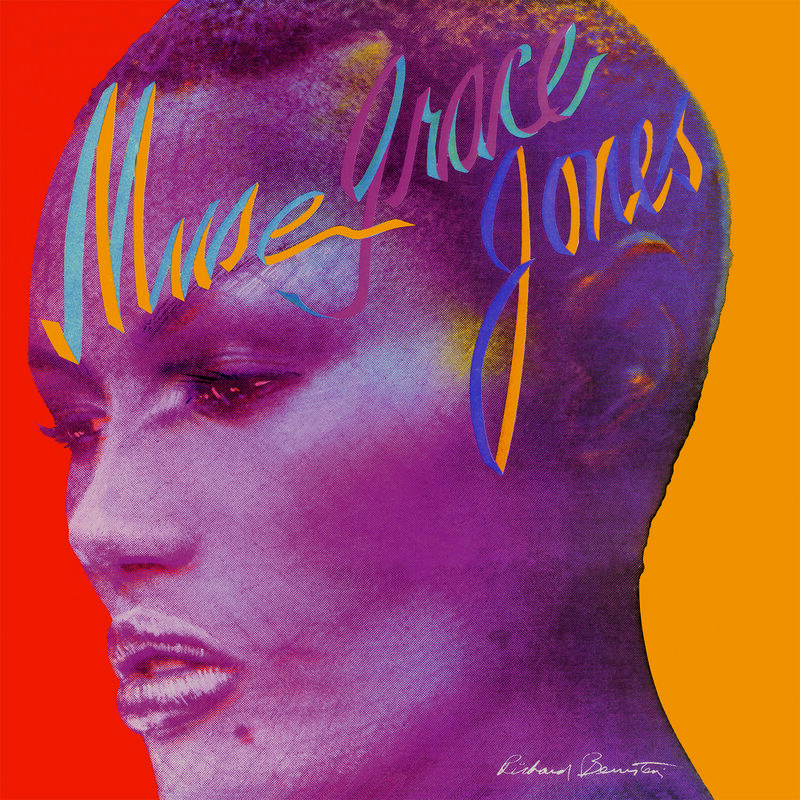 For us its the next period in her career, the Compass Point sessions, when things got really interesting for Ms Grace Jones as she rode a modern futurist sound that opened the doors to a whole new world but back to the “Disco Years” boxset. This collection wonderfully shows Grace’s roots and the music that made her the character she is. No matter what sound she sits on the wonderful thing about her is she will always be Grace. 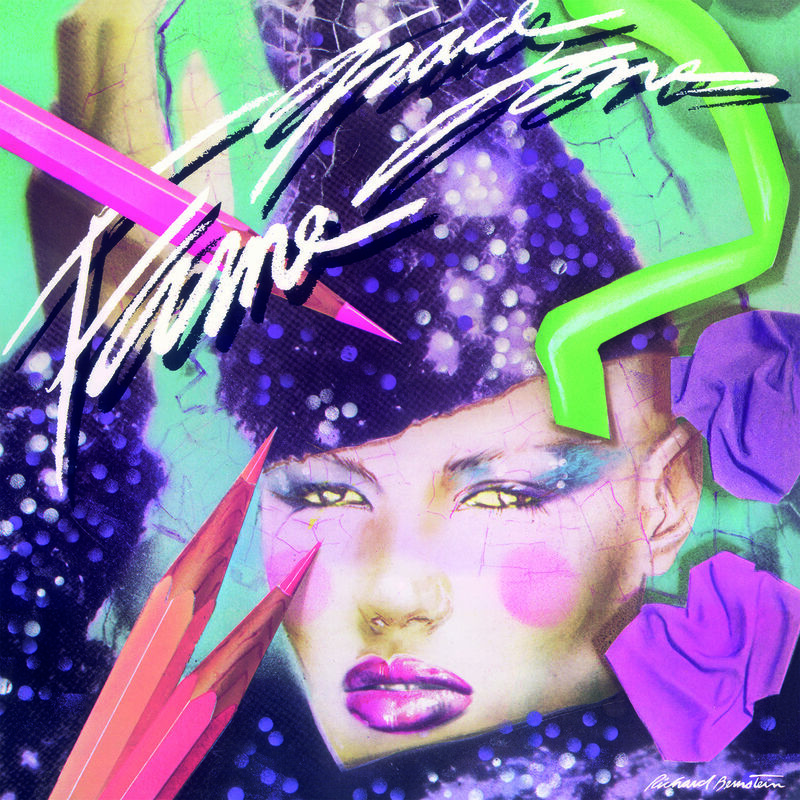 “The Disco Years” is out not on Island / Universal on 4xLP, 3xCD, MFit (whats that??) and Blu Ray Audio.